One single image in today’s unexpected blog post. It’s been a funny old week. I don’t really like blowing my own trumpet too much – I’m British, and we’re not really that good at it. But when you get included in two lists of the best wedding photographers, in the same week, well… it seems only fair to mention it. So there you go. 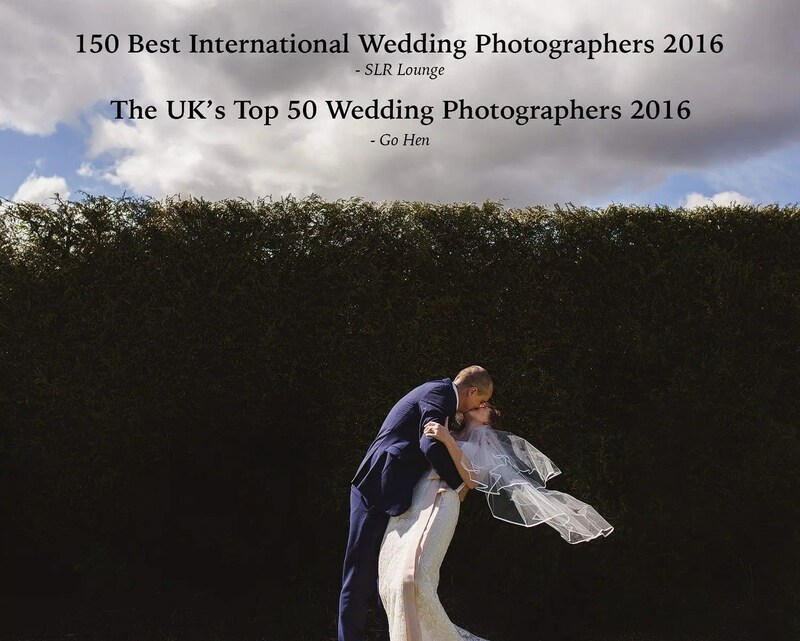 I have just been included in the ‘150 Best International Wedding Photographers’ list by SLR Lounge, a respected photography website, and then two days later I was mentioned as one of ‘The UK’s Top 50 Wedding Photographers’ by wedding planning website Go Hen. Pretty awesome. And that picture? That’s Natalie and Phil, being pretty awesome. Just amateur photographer at mo, starting to do more weddings….